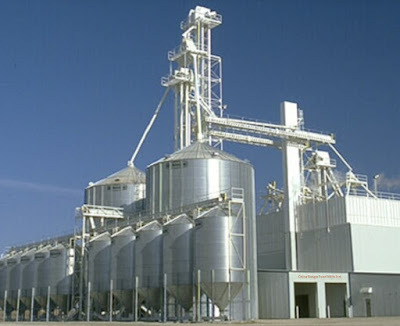 China Bangla Feed Mills Ltd. Balanced Poultry Feed, Fish Feed, Cattle Feed Manufacturer and Supplier. China Bangla Feeds Mills Ltd. is a modern feed mill plant in Bangladesh manufacturing balanced feed for poultry, fish, cattle with higher FCR. The aim of China Bangla Feed Mills Ltd. is to manufacturer the best quality poultry feeds, fish feeds, animal feeds and supply them to our farmers at cheapest price. China Bangla Feed Mills Ltd.. Powered by Blogger. Feeds in Bangladesh, Poultry Feeds, Fish Feeds in Bangladesh.